Larsnes Mek. 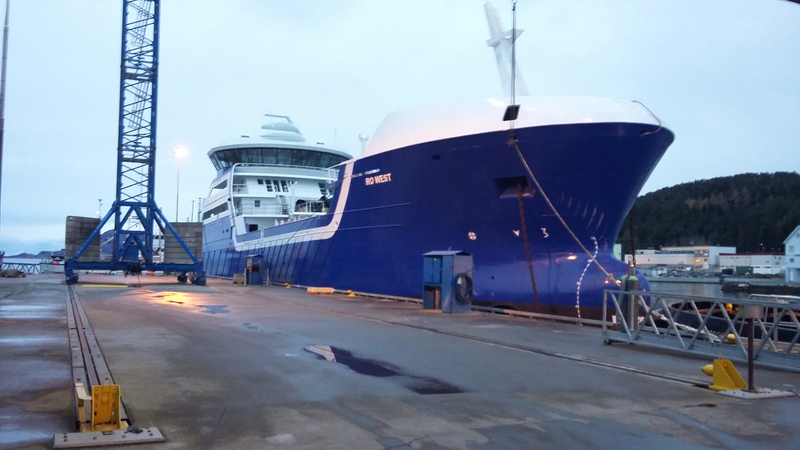 and Rostein As have signed a new contract, building the fifth live fish carrier in the same series as Ro Arctic, Ro Server, Ro North and Ro West. The contract was published at Ro West’s naming ceremony, the 13th of May. Design and developed by Skipskompetanse AS in Måløy.